The ‘Scramble for Africa’ took place in the nineteenth century when European countries began to take over African land. This newly acquired land was then split up into distinct countries and exploited for their resources. 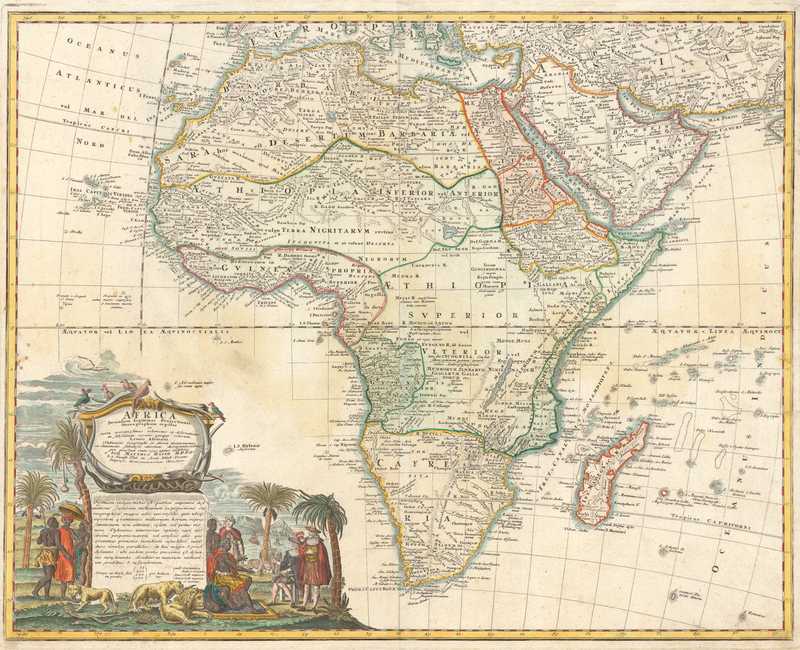 To the European explorers and rulers, Africa was a resource that could be used up and discarded. The indigenous population of these countries was displaced, forced into slavery, murdered, and even tortured in the name of wealth. Though Europe has since formally moved out of Africa, the borders and ideas that they brought with them still exist today. Africa is seen as a resource and many of the European countries that have formally left still have an informal economic presence in the countries they conquered. European businesses put tremendous pressure on the communities they invade and often harm the local population. We, as a global community, have to work together to encourage economic development by helping entrepreneurs to grow their businesses. Future generations in Europe also must be taught about their country’s history with Africa. We should work to build networks of communication between children in Africa and Europe to make sure that the ‘Scramble for Africa’ never happens again. Although change may not come quickly, the world will be a better place from it.